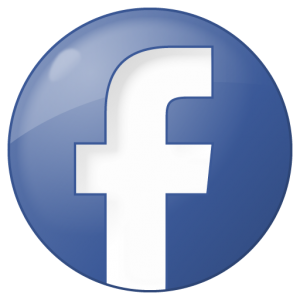 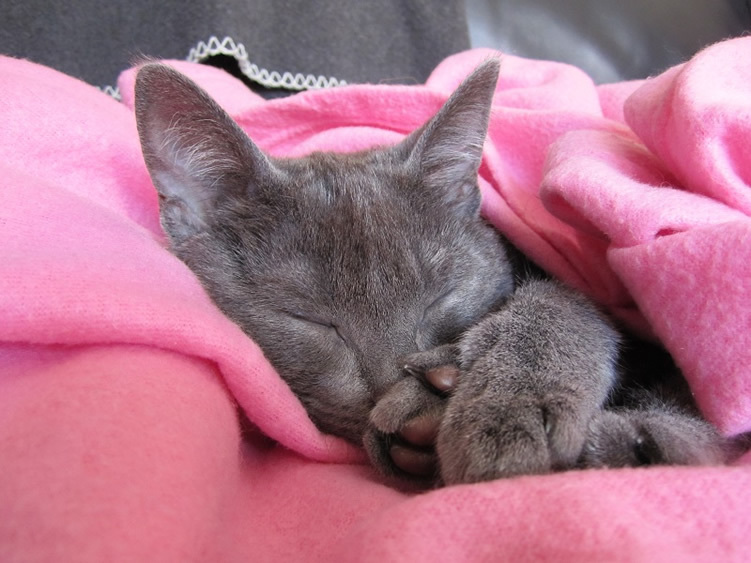 “Trustworthy and Dependable PROFESSIONAL Cat Sitting Services in Your Own Home” by Certified Feline Specialist Irish Beth Maddock and Fellow Cat Care Associates. 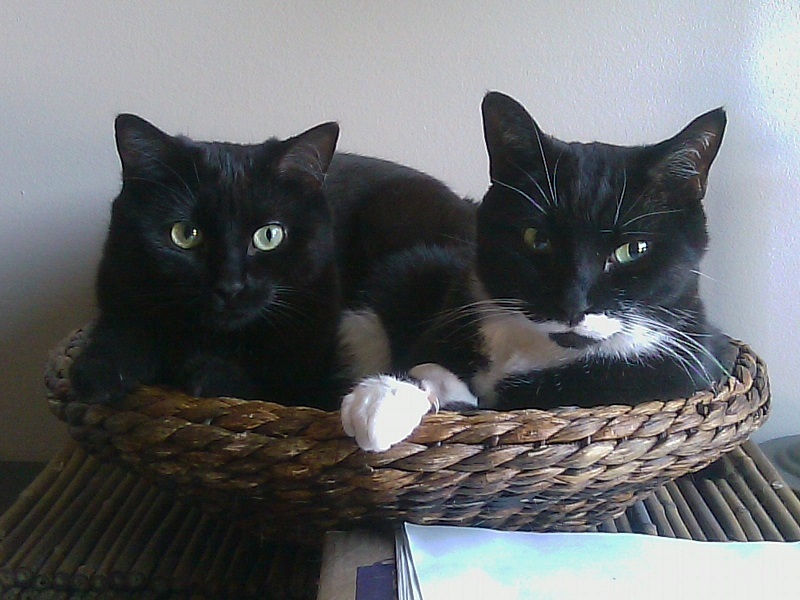 ~ Licensed, Bonded & Insured. 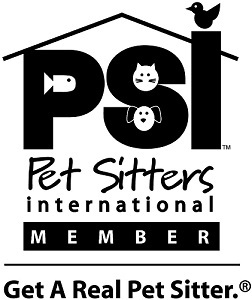 ~ Member of Pet Sitters International (PSI) since 2010. 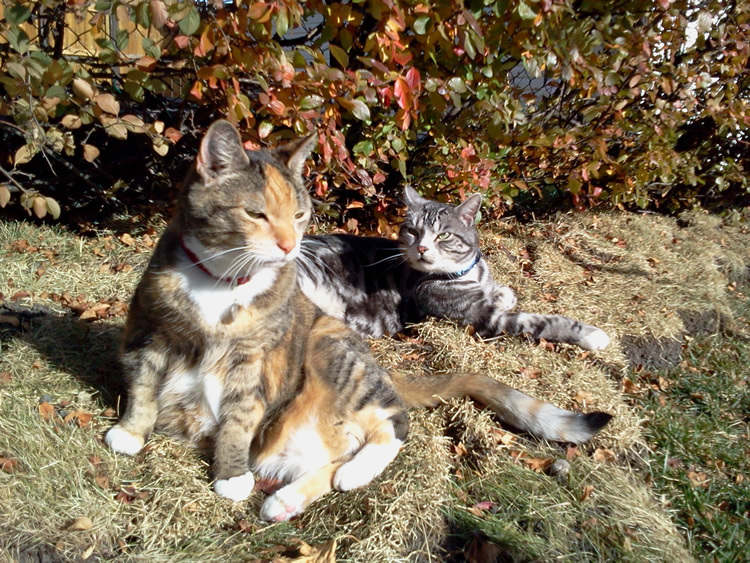 ~ Serving Calgary’s cats since 2008. 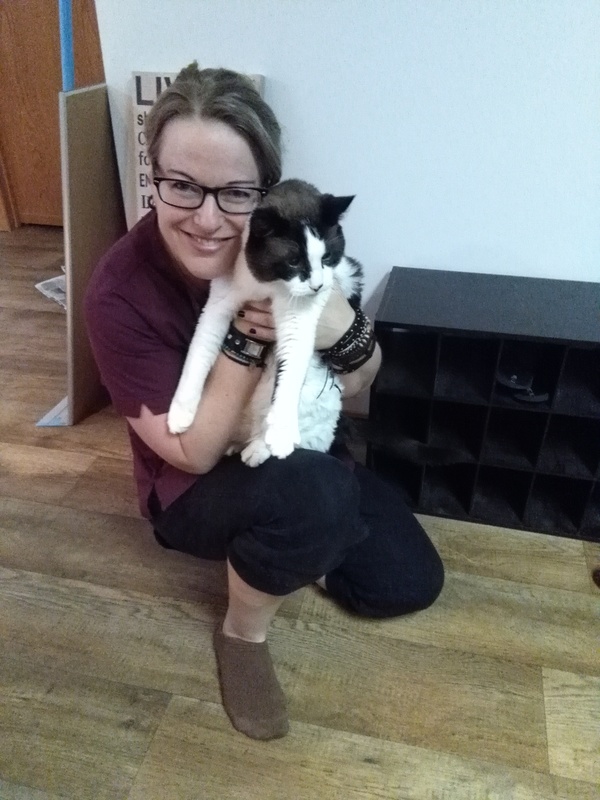 Currently offering Cat Care and Cat Sitting Services to very select communities within both the Northwest and Southwest areas of Calgary. 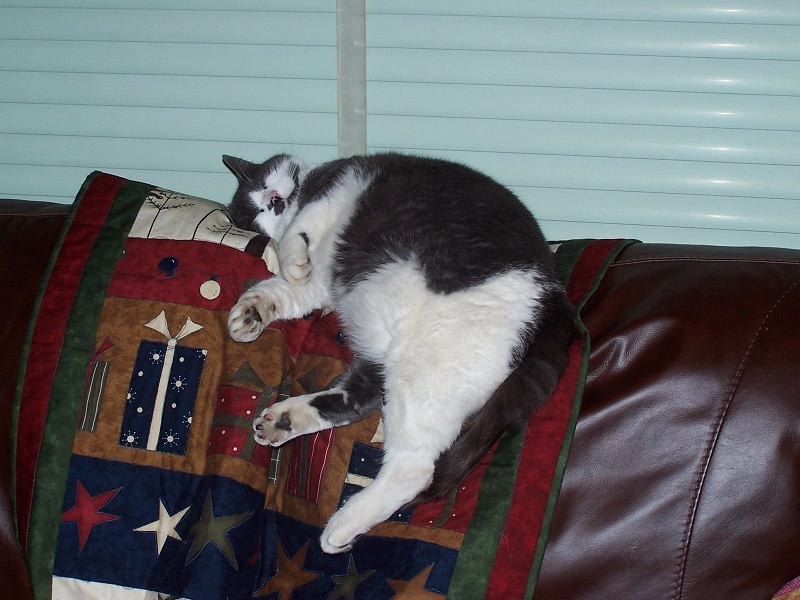 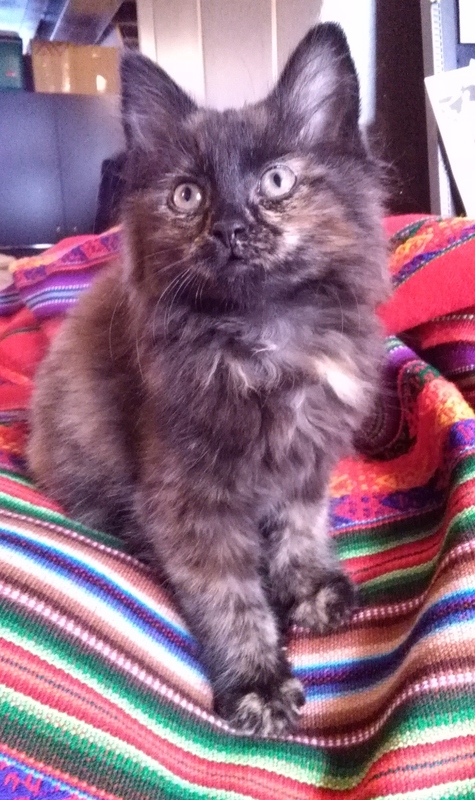 We also serve felines with special medical needs. 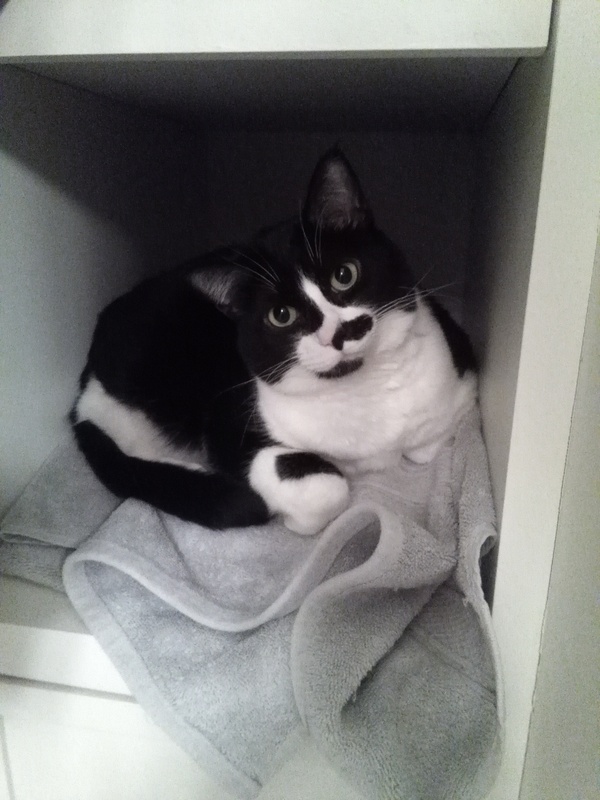 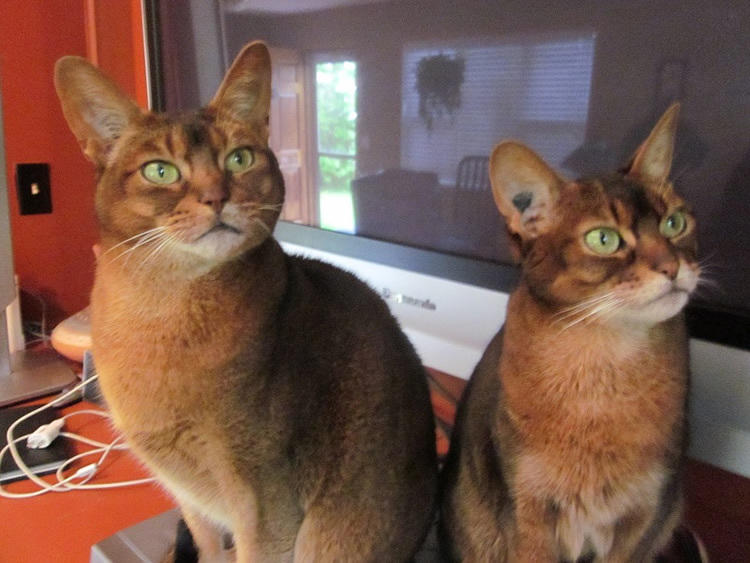 If we are booked up or are unable to serve you, please click here to see the CAT ONLY Business Directory “Cat Care Calgary” for a listing of other cat sitting providers in the Calgary area along with other cat only services. 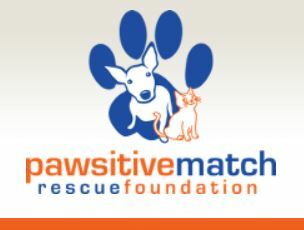 The Cat Nanny also supports Pawsitive Match Rescue Foundation ~ not only rescuing dogs but cats too! 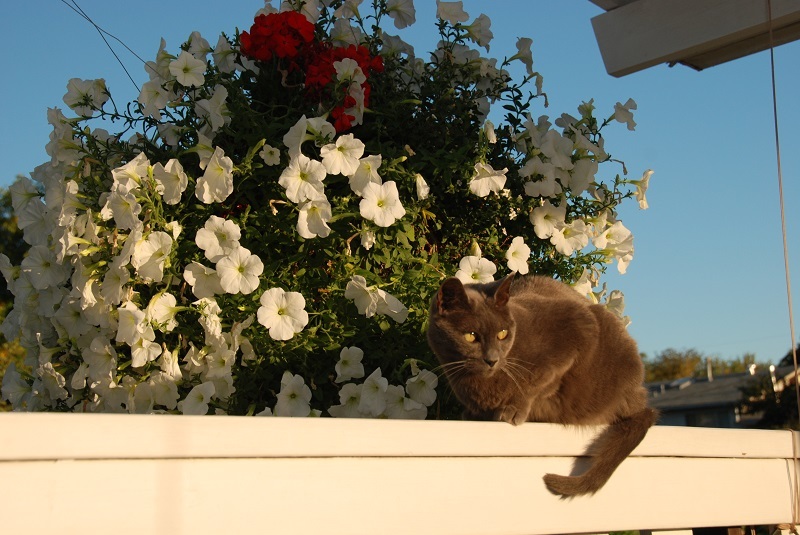 NOTE: The incredible picture used for our banner image has been used with the gracious “PURR”- mission of feline loving artist, Jan Kunz. 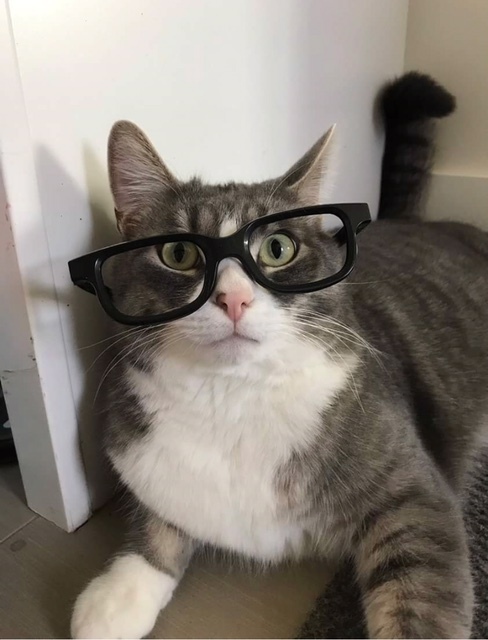 The Cat Nanny recommends you shop online at “The Cat House” for your favorite feline’s requirements such as honeysuckle and toys. 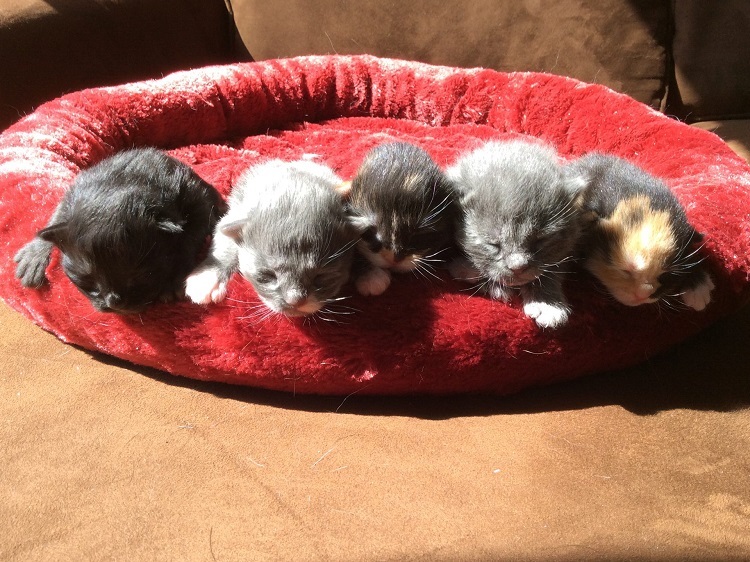 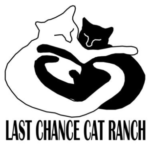 Based out of Crossfield, AB, The Cat Nanny is proud to support this wonderful grass roots rescue organization who are helping the many homeless, rural cats outside of Calgary. 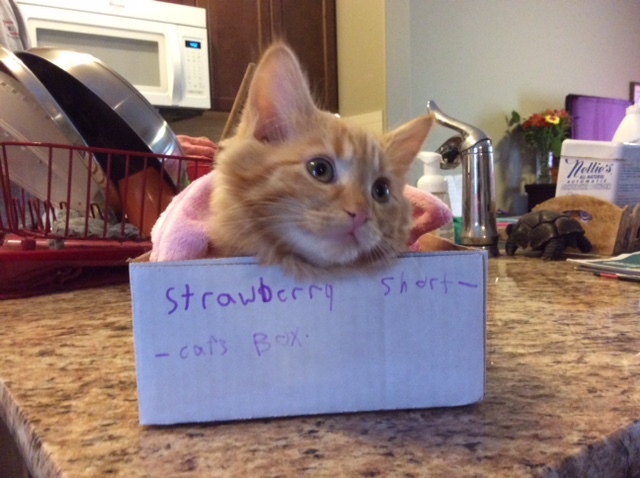 Join the BEST online pet following ever! Celebrate our pets with Lisa, the Pet Blog Lady. 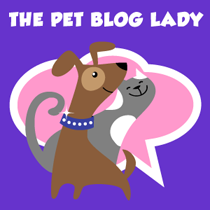 You DO NOT want to miss her tips, latest pet crazes and famously funny blogs!